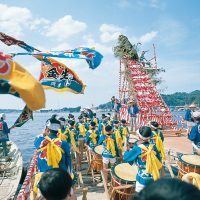 TABIMOJA run by SSFF&ASIA, has been sharing local promotion videos since 2012 as part of a project called the Visual Tourism Award”. Marking its 6th anniversary this year, as finalists, 10 videos have been nominated out of 462 works. There are Onsens present in most areas that have volcanoes. Japan is one of the world’s top countries for volcanoes and Onsens. According to the Nippon Onsen Research Institute Co,. Ltd, there are 3084 Onsen areas in Japan. 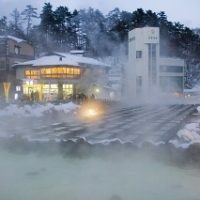 The most popular in Japan is Kusatsu Onsen, which is placed at No.1 in the Top 100 Onsens in Japan by Kankokeizai News Corporation. Kusatsu Onsen is a high quality hot spring and is known to cure every illness except heartbreak. There are many theories on how it was formed, but in the 1400s, Kusatsu Onsen was already known as the hot spring cure, and even to this day, many high-ranking people and celebrities stay there. Also around the source of an Onsen, you will find many Ryokans (hotel). 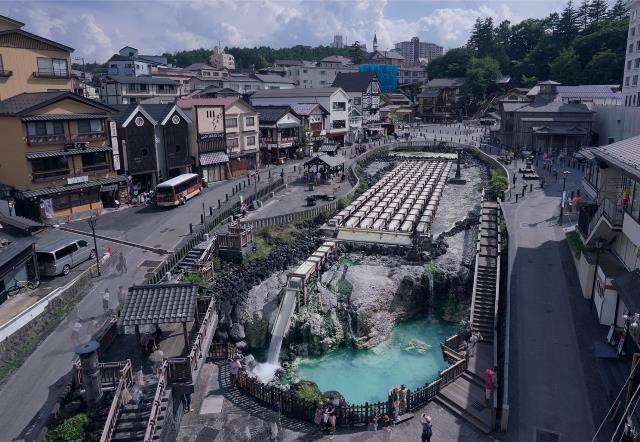 This video presents the attractive essence of Kusatsu Onsen through film and music. 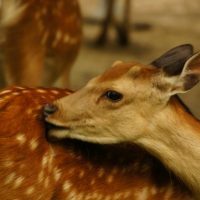 Not only does it touch on the Onsen and nature, it shows children going to school, shops, as well as life in the city. You can feel like you are actually there when you watch it. Kusatsu Onsen is located in the mountains of Gunma. 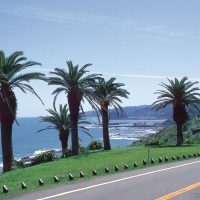 It takes 3 to 4 hours from Tokyo by car. You can also enjoy skiing there in the winter season. If you have any plans to come to Tokyo, you should go to Kusatsu Onsen and experience a real Onsen.